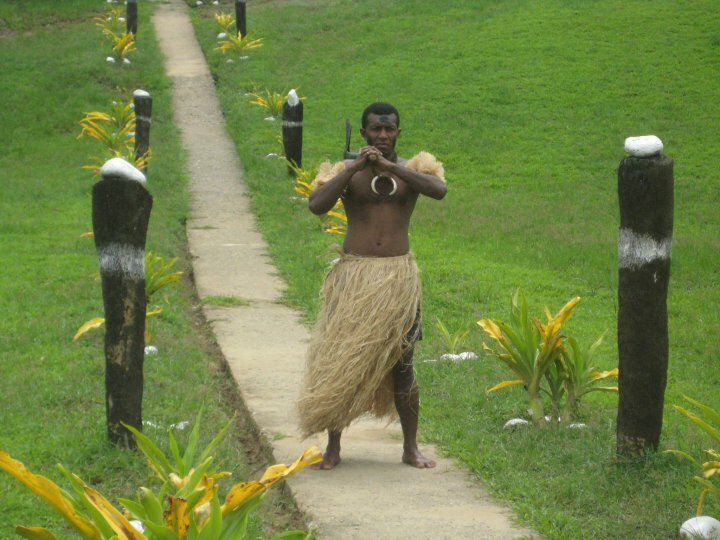 Fiji is a popular destination for my clients. Whether it be a honeymoon, quick getaway, quality time with the kids or cruise stop, it usually gets rave reviews. It is also a popular destination for backpackers. Occasionally, however, if I happen to suggest it to a client I may get a reaction such as “BORING!”, “but there’s nothing to do there” or “but it has no real culture” etc… I have also, on many occasions, caught my colleagues referring to Fiji as a ‘flop and drop’ kind of destination (see my feelings on this term here) and reinforcing these myths that really couldn’t be further from the truth. Every country has culture and Fiji is no exception – it just isn’t what we busy westerners think of when we consider what may define one. I believe that this magnificent country and it’s beautiful people deserve to be known for more than just pretty stretches of sand. My love of Fiji goes back to my 21st birthday. I had had a rough year: two close family members passed away in an accident, I broke up with my boyfriend of four years, and some strong friendships ended. It was pretty tough. For my birthday, my parents gave me a whole bunch of money (oversized novelty cheque to boot!) to go away. I was thinking Egypt but my parents laid down some conditions: it had to be a “real holiday”. Read: sun, beaches and boys. Fiji it was. 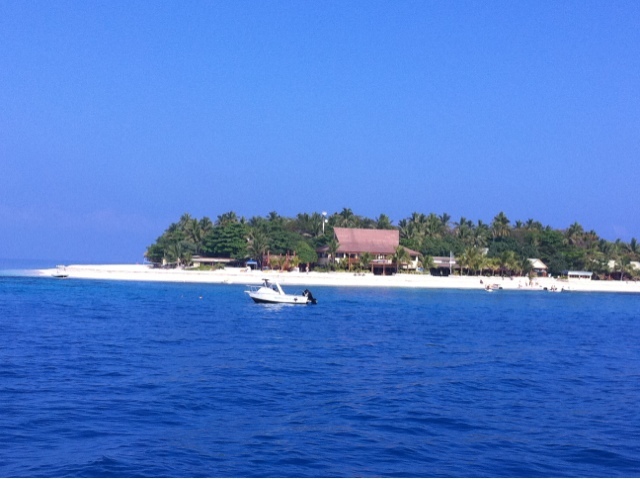 I ended up at Beachcomber Island (above), and then Octopus Resort on Waya Island. Sure, I partied – a lot – but then I settled into the island life routine. The true magic of this place lies in the resounding “bula!” you get everytime you walk past someone – like everyone is truly happy to see you, like it’s a big deal you’re there – and the way everyone makes you feel like you’re just meant to be there. They don’t ‘dumb down’ their way of life for you, instead they show you how to embrace it and in turn, they embrace you. 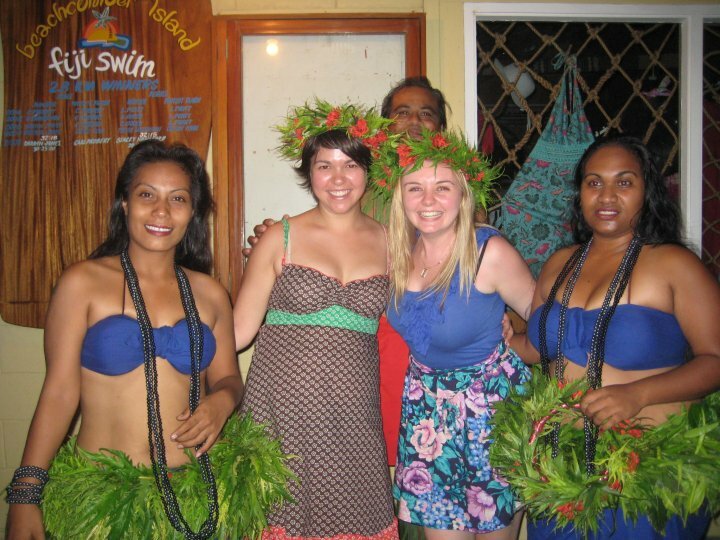 I have since been lucky enough to go back to Fiji for work, and I plan to take Boyfriend sometime soon. I will also one day take my children as it’s a place little ones can learn a lot from – they can explore, relax, and learn about the world in a vibrant, friendly and safe setting. The Nadi Faces and Places tour. It includes the Hindu Temple, a local vllage and a delicious lunch. 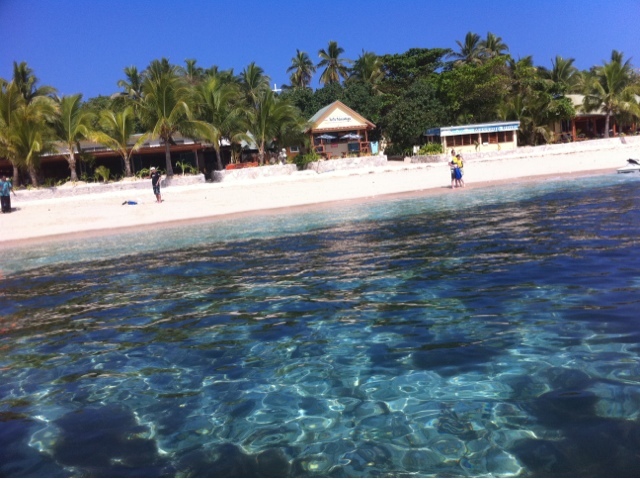 Island hopping: if you’re staying on the mainland (Viti Levu), head out to South Sea or Beachcomber Island for a day. 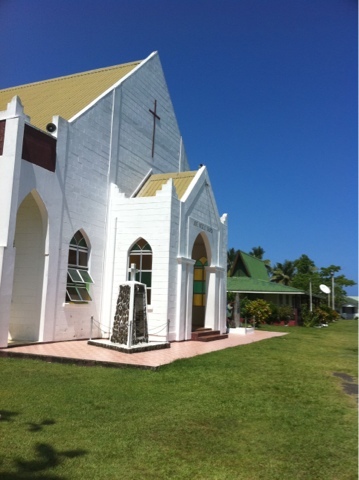 A Sunday church service – Fiji Style: even if you’re not religious, it really is awe-inspiring. A river and waterfall tour: there are several variations but it’s a great way to see the interior of the country rather than just the beaches.